Show off your national pride with a new flag case from Cellairis. These brilliantly patriotic cases feature vibrant flag designs with just the right touch of vintage charm. 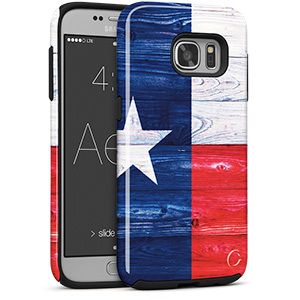 Show your heritage, show your support, and show off your case from the Flag Collection.